Office of the Collector & District Magistate, Balasore, Government of Odisha has announced recruitment news for the post of Lady Matron. Applicants interested in this job may apply on or before 20th June 2017. 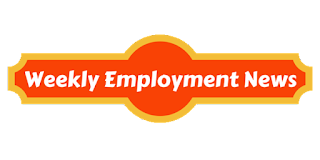 East Coast Railway Recruitment Cell, (RRC/ECoR) has announced recruitment news for the post of Apprentice. 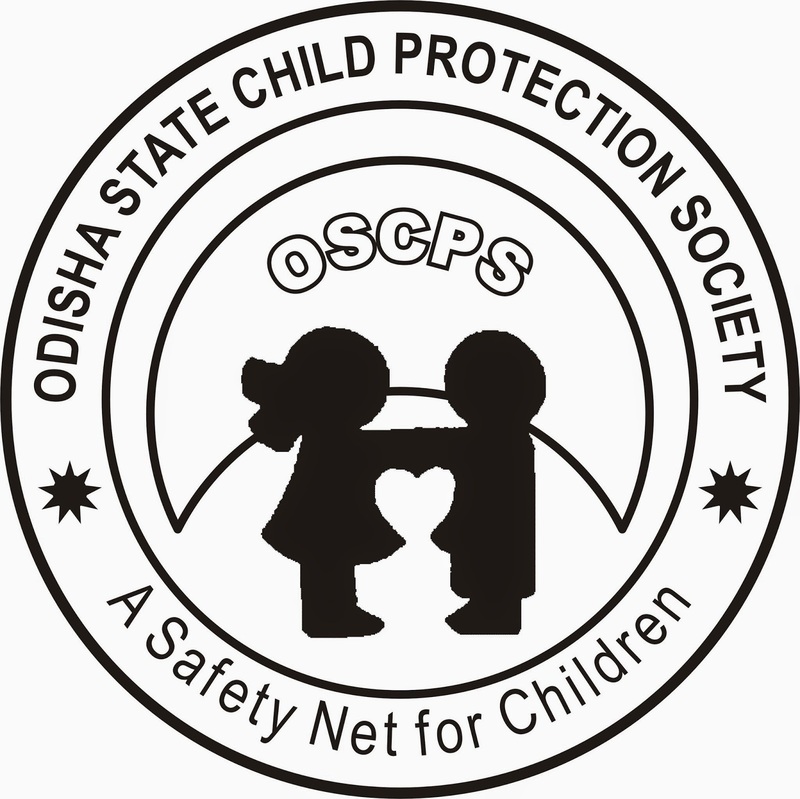 Applicants interested in this job may apply on or before 17-Jun-17. 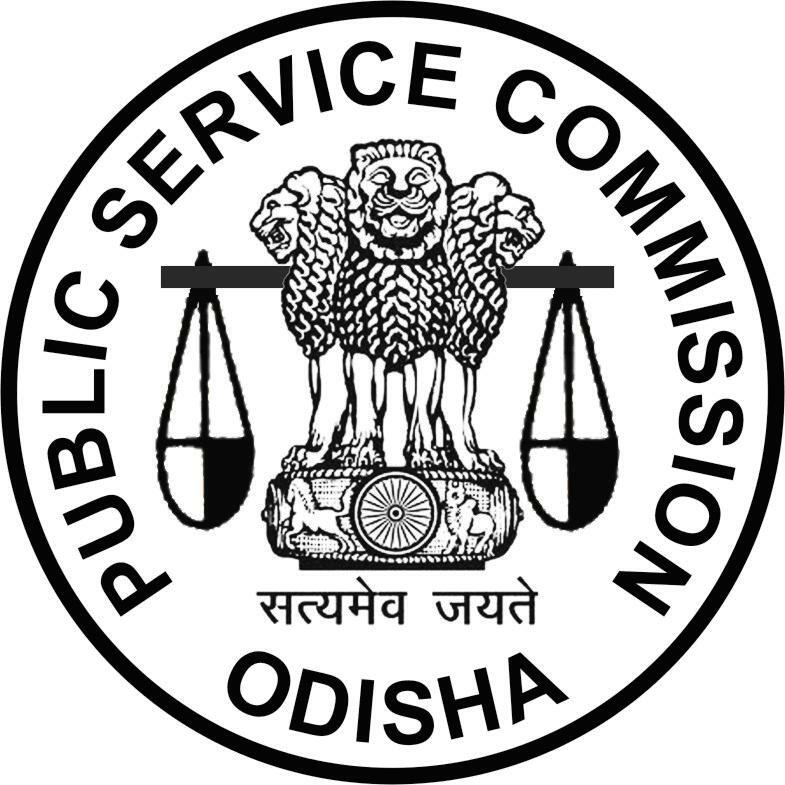 Odisha Public Service Commission (OPSC) has announced recruitment news for the post of Additional Public Prosecutor. Applicants interested in this job may apply on or before 9th June 2017. 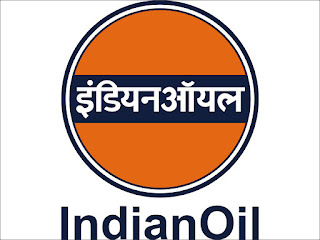 Indian Oil Corporation Limited (IOCL) has announced recruitment news for the post of Junior Engineering Assistant. Applicants interested in this job may apply on or before 29th April 2017. 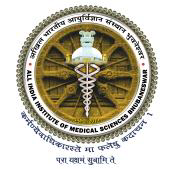 Hindustan Aeronautics Limited (HAL) has announced recruitment news for the post of General Duty Medical Officer. Applicants interested in this job may apply on or before 1st May 2017. Odisha Postal Circle has announced recruitment news for the post of Gramin Dak Sevaks. Applicants interested in this job may apply on or before 26th April 2017. 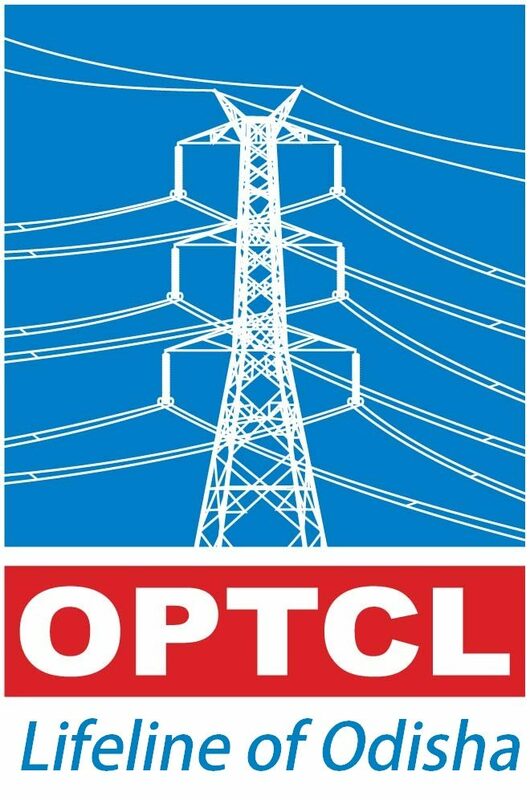 Odisha Power Transmission Corporation Limited (OPTCL) has announced recruitment news for the post of Junior Maintenance & Operator Trainee (JMOT). Applicants interested in this job may apply on or before 24th April 2017. Paradip Port Trust has announced recruitment news for the post of Assistant Executive Engineer (Civil). Applicants interested in this job may apply on or before 14th April 2017. 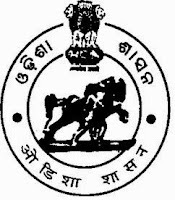 District welfare Office, Jagatsinghpur, Government of Odisha has announced recruitment news for the post of Lady Matron. Applicants interested in this job may apply on or before 6th April 2017. 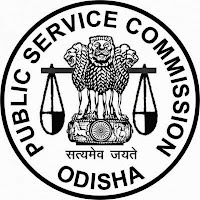 Odisha Public Service Commission (OPSC) has announced recruitment news for the post of Assistant Professor in the Rank of Group-A Under Health and Family Welfare Department. 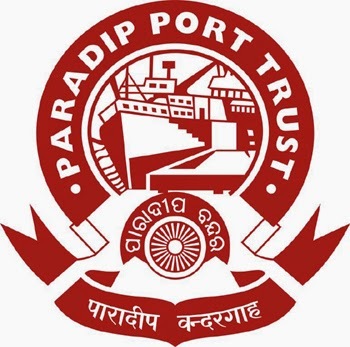 Applicants interested in this job may apply online on or before 30th March 2017. 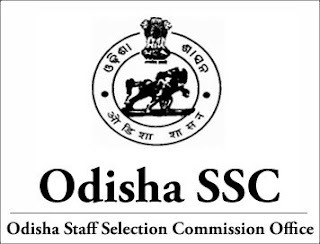 Odisha Adarsha Vidyalaya Sangathan (OAVS) has announced recruitment news for the post of Trained Graduate Teacher, Physical Education Teacher, Art Teacher & Various Vacancies. 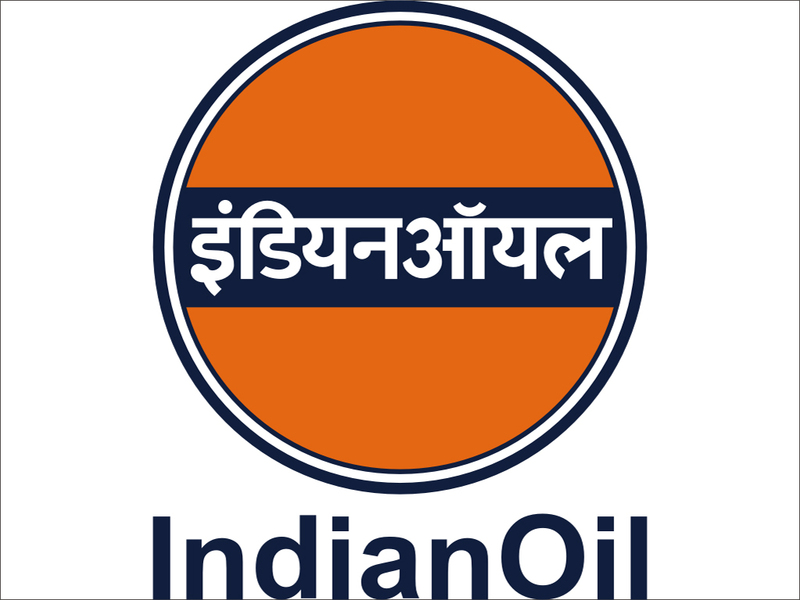 Applicants interested in this job may apply online on or before 09th February 2017. 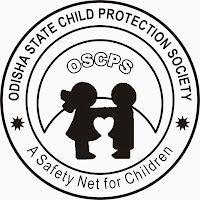 Odisha State Child Protection Society (OSCPS) has announced recruitment news for the post of District Child Protection Officer, Protection Officer & Various Vacancies on contractual basis. 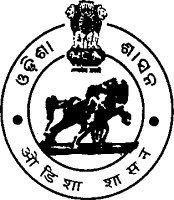 Applicants interested in this job may apply on or before 21st January 2017. Odisha SSC has announced recruitment news for the post of Odia Translator on contractual basis. 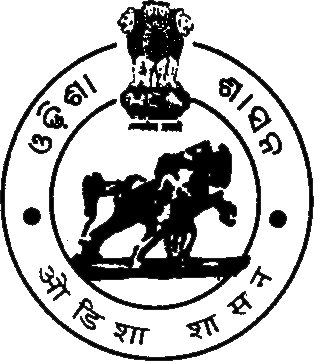 Applicants interested in this job may apply online on or before 24th January 2017.